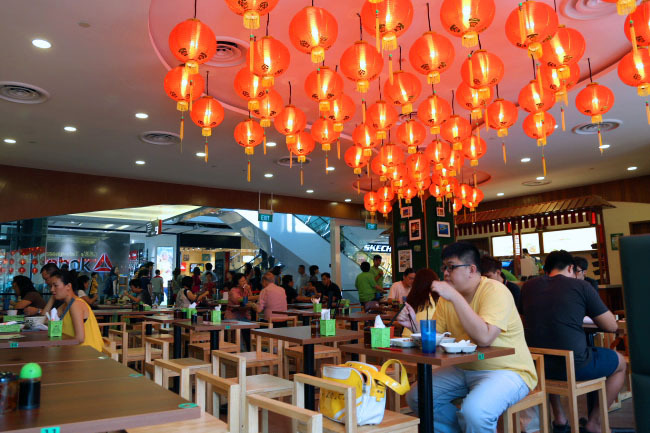 You would hardly not take note of the décor of Lee’s Taiwanese if you are at Star Vista, gaudy red lanterns hanging down from the ceilings. The same flashy lanterns are the design feature at its new branch at JEM. The décor does remind your of the street nights of Taiwan (oh, how I miss Taiwan! ), said to be inspired by the popular Keelung Temple Street night market. 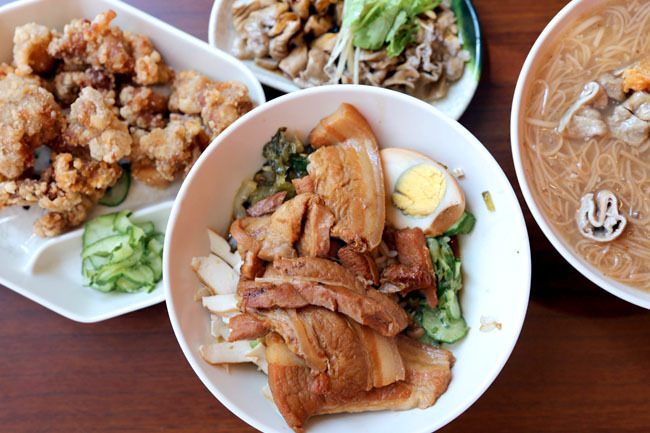 Opened by Taiwanese Fiona Lee, the food is quite authentically Taiwanese, which includes the soupy Beef Noodles, Mee Sua, Pork Belly Buns, Pan Fried Dumplings and ice desserts. 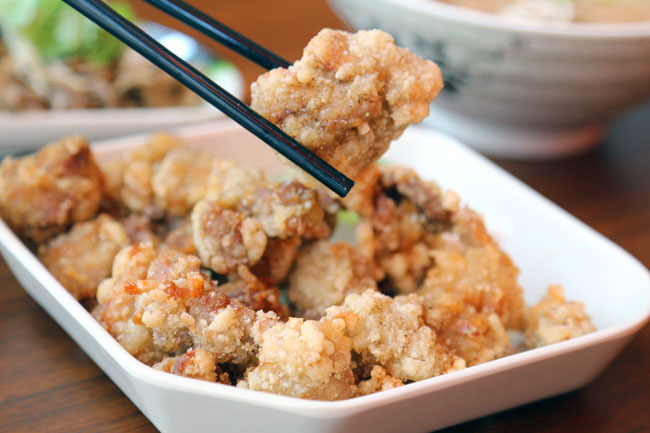 I find the choices of Taiwanese food in Singapore quite limited, with not many eateries selling an extensive range of Taiwanese street food, most mainly restricted to kiosks offering fried chicken and bubble tea. First look at the menu “Wah, so expensive.” The Pig Intestines and Meat Ball Mee Sua is $10, and I am suddenly reminded of my Ah Zong Mian Xian which is like NT50 for a big bowl ($2.10). Okay, this is Singapore (rental, labour, the sauces are imported from Taiwan), so cannot compare. Actually, while I was initially very skeptical, the Mee Sua really taste better than exepected. While the price is also ‘premium’, I thoroughly enjoyed the texture and taste which has hints of garlic, vinegar and some spices. It is not Ah Zong standard yet, but good enough for me. 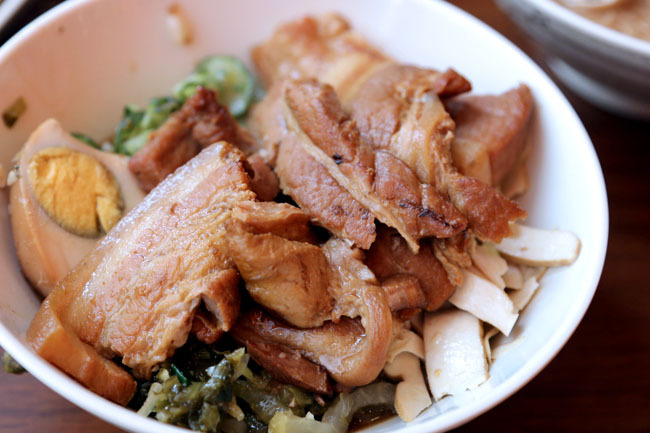 The pig intestines are braised till soft, with none of that appalling ‘pig smell’, and the pork balls add a bouncy savoury touch to the bowl. This is quite comfort food. 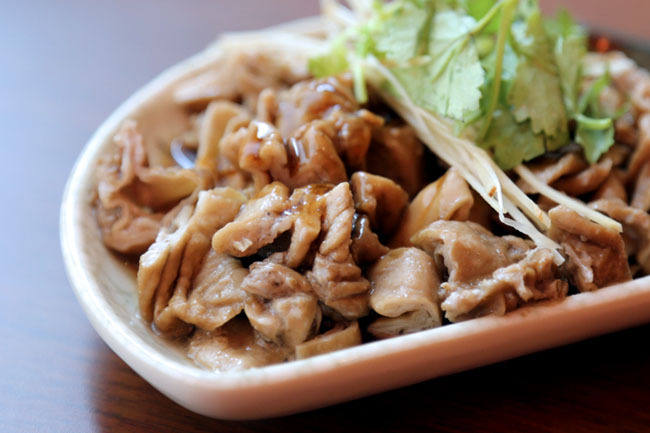 The Braised Minced Pork Rice does remind me of those I had in some of the Taiwanese street markets, it has that simple home-cooked flavour. Not the best, though very close. 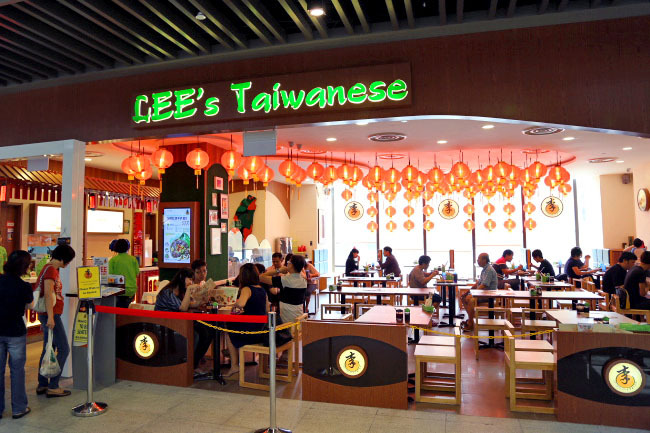 Some of the stalls in Singapore would make the rice either too plain (not enough ingredients and sauce) or too salty, Lee Taiwanese hits the right note on making its dishes uncomplicated, with that close to authentic feel of Taiwan, though I can imagine some local customers may feel the dishes are not intense enough. Oh I miss Taiwan too! Especially the charcoal grilled chicken cutlet! My definite must-eat every time I'm there. Ooh, that looks good. 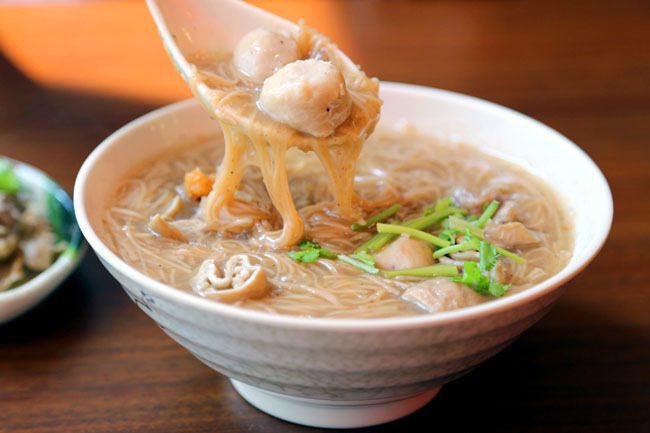 I used to live in Taipei and miss the food there so much! I should give this place a go.